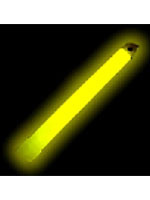 As the night draws in at a Music Festival Glow in the Dark and Flashing products become all the rage. 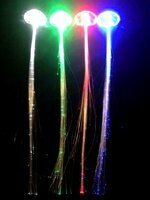 They are multi-coloured and light up any night. Flashing Crazy Hair and a Flashing Guitar Necklace are just a couple of the Flashing products that are ideal to wear for a great effect whereas a Flashing Foam Stick and Glow Stick are perfect to wave to the music and get you noticed.